Google's flagship feature has always been their search, so it's nice to see that the company is continually making efforts to improve the functionality of search on Android devices. 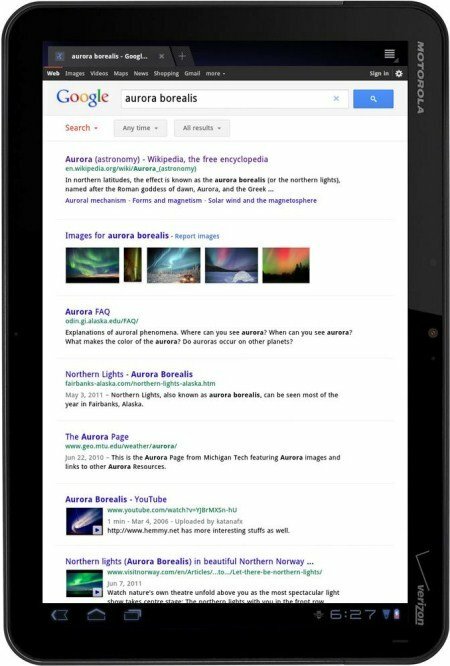 On that end, Google is tweaking the way users search on Android tablets, providing new features that should help streamline search operations. Long press on homescreen to add Google search widget.